I've almost completed the installation of OEM Fog Lights (not eBay one, but genuine Mitsubishi ones), however since I do not have access to a Multi-Use Tester III (MUT-3), I haven't finished the activation and validation and they do not work yet. Also, I seem to have created another problem in that the Door Ajar warning comes on saying I need to Close the Bonnet, despite the fact the bonnet is fully closed. I have tried re-opening and re-closing the bonnet both with car on and off; and have tried disconnect battery negative terminal and reconnect. It has only come on since I have done the Fog Lights Installation so it must have something to do with that. Secondly, it is possible that the additional Fuse and Fog Light Connection (with Right Steering wheel column selector and with Battery) is somehow interfering? I'm really not 100% sure it's an electrical problem, ie maybe something interfering with sensor but the bonnet is physically fully shut, nothing obstructing it or even making it slightly ajar. Tonight I'll take out the relay and disconnect the power to fog lights to see if that's the cause; failing that I'll try switch back over the steering wheel selector stalk for the lights. Did you take off the front bumper to install the foglamps? Are the fuses in the right position? The fog lamp connector is fairly out of the way, I would probably focus attention to the bonnet and the bonnet locking mechanism. 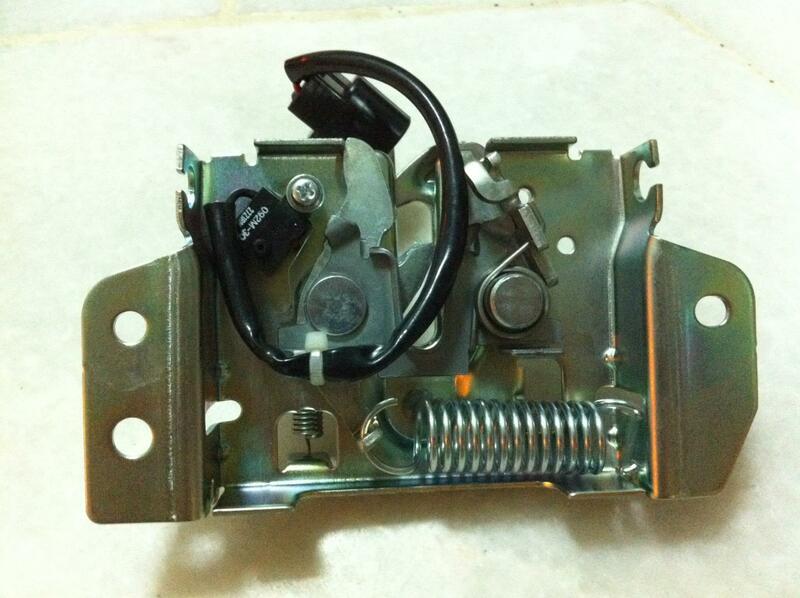 then the hood close\open circuit should be looked at. the connector looks similar to the fog lamp connector. so obviously check your plugs. This would be a good starting point. Ok, so I've gone to have another look at it tonight. I tried Unpluging the 2-pin power connector in the front-centre from the Fog Light power connector and the problem goes away. As soon as I reconnected it, it came back. Did not take the Front Bumper Off, I took the front plastic cover along the front above the headlights (under the air intake), and was able to route the cables that way. I didn't change the fuses at all, none were included and I think there was already one for the Lights. I did Install the Relay. Pretty sure it's correct, I read it directly from the Relay Box Cover which indicated the front-most left. I don't have an alarm installed. The Power connector I used was the one right near the door mechanism. I saw there was another one 1/2 way down the bonnet front, but I didn't think that was the correct one because it didn't seem to fit (despite the fact it seems in the ideal location given the cable routing) --- One possibility is maybe the connectors have changed between models? I will try take a photo to show it. This is the doco that i followed when installing mine. 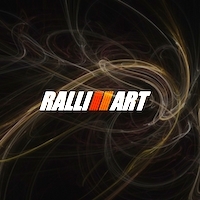 I imagine yours are just the "Ralliart" styling fog lamp surrounds to match the Ralliart bumper. I didn't remove the front bumper (Only had a 2 hours to do the install, and I was too lazy), instead I just routed as best I could and skipped the part with Clamps for near the radiator (instead I went around the other side so the cable was safe and well clear of it, then taped it down). The cable was all intact. Was your power cable connected right near the hood opening mechanism? It was in the middle but about half way down near the rad. It was also the only plug available to me. Is yours CVT or manual ? If its manual there is another plug right next to the hood mechanism that is unused. CVT. There were two unused plugs. 1 near the hood opening mech, which based on the above, I think might be for an alarm, and another half way down the radiator as you said. I tried the one near the hood, which is probably what is causing the problem; as the one near the rad certainly matches up with where the instructions say to route the cable better. However, the connectors were different and didn't fit together. I might have to cut the cables and change the header on it perhaps. This is a picture of the Fog Light power connector. This is what the other connector looks like, it's near the hood opening mechanism, and fits perfectly; but once it's connected it gives the "Close Hood" warning when starting the car. that is because that plug is meant for a hood open/close sensor. Foglight plug is hard to find but it is definitely there.